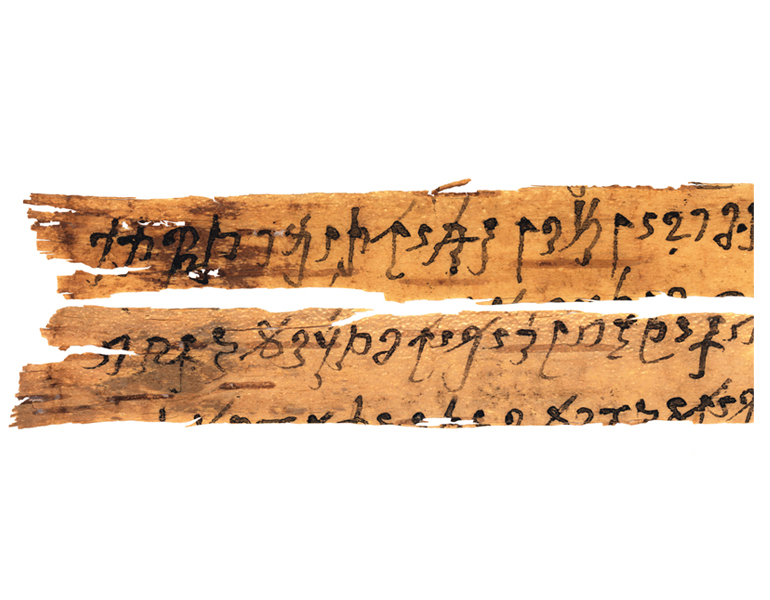 After acquiring 29 fragments of ancient manuscripts on birch bark scrolls, the British Library turned to experts in the UW College of Arts & Sciences to decode and study them. The manuscripts, which date from around the first century BCE, are the oldest surviving Buddhist manuscripts as well as the oldest manuscripts from South Asia. The UW established the Early Buddhist Manuscripts Project in 1996, with Asian languages and literature professors Richard Salomon and Collett Cox leading a team that has studied the manuscripts ever since, with support from the Henry Luce Foundation, the Dhammachai International Research Institute, and other sources. While some of the manuscripts are related to texts in other languages, many have no parallels in previously known Buddhist literatures. More recently discovered manuscripts have expanded the project’s scope to more than 75 scrolls and hundreds of smaller fragments. You can help expand collective knowledge of one of the world's largest religions by supporting the Early Buddhist Manuscripts Project.